Hardcover: W. W. Norton & Co., 2006. 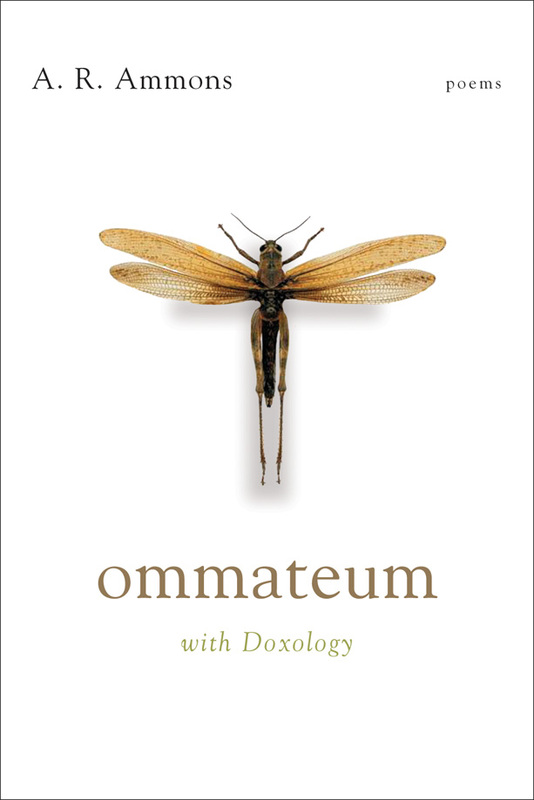 "Ommateum" is a term from zoology referring to the compound vision of some insects. First published fifty years ago and long unavailable, Ommateum was A. R. Ammons's first book of poems. In his foreword to the book, he describes them as, "for the most part, dramatic presentations of thought and emotion, as in themes of the fear of the loss of identity, the appreciation of transient natural beauty, the conflict between the individual and the group, the chaotic particle in the classical field, the creation of false gods to serve real human needs....These poems, then, mean to enrich the experience of being." W. W. Norton has reissued the book in a hardcover edition with a preface by Roger Gilbert.